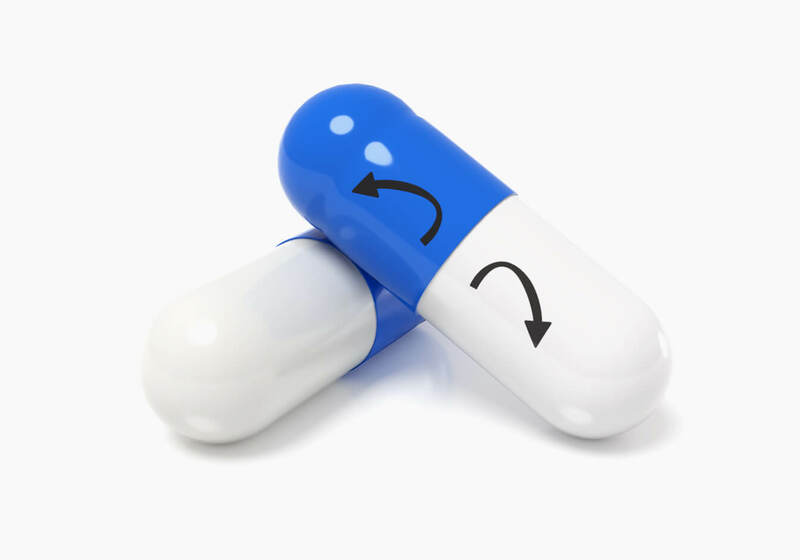 A new generation of consumer-centric capsules specifically designed to meet the needs of a rapidly growing population that have difficulty swallowing. Available in gelatin and HPMC. The main issue when using standard hard capsules is their strong locking mechanism requiring sufficient grip strength and dexterity to reopen the capsule. Coni-Snap sprinkle capsules have an innovative closure that needs less force to open so it can be opened much easier and safer. Based on the trusted Coni-Snap® design, it can be filled on the same machines as traditional capsules but will remain in place during packaging and transportation. Consumer tests have confirmed that Coni-Snap sprinkle capsules are easier to open than traditional capsules. Including parents, caregivers, and elderly patients, 81% of participants described the design as easy or very easy to open. Evaluation of easiness to open. Product was evaluated by 37 participants in three panels including parents of young children and elderly (non-impaired) people over 80. 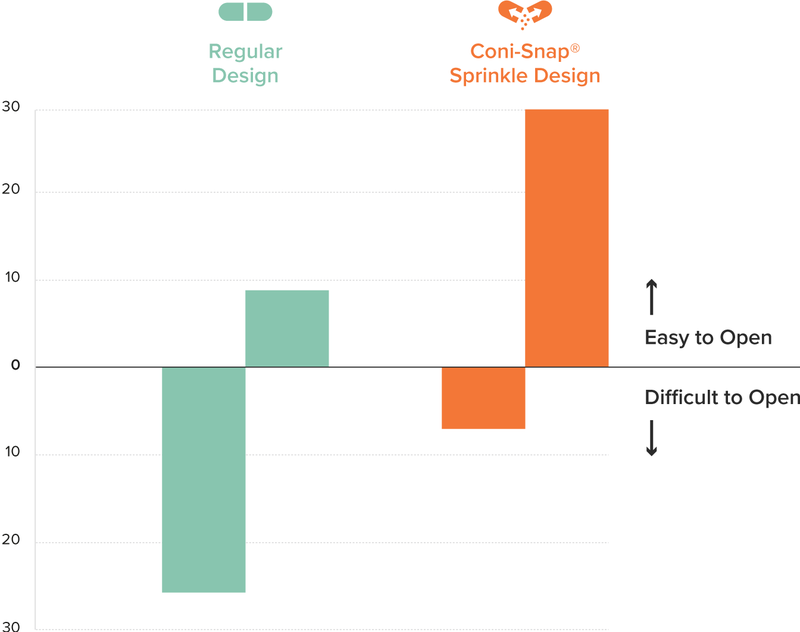 Interested in learning more about Coni-Snap® Sprinkle Capsules? Hard to Swallow? Novel Solutions for Pediatrics and Patients who can't swallow pills. Drug product development is traditionally being done on a single compound in patients with a single disease or at least strictly randomized and surveyed. This often misses the "real patients" and major user group to which 70 % in volume of our drugs are prescribed to - the patients beyond 65 years. This webinar draws a basic picture on the real older patients and their needs in complex drug therapy and discuss how this translates into advanced product development and design.